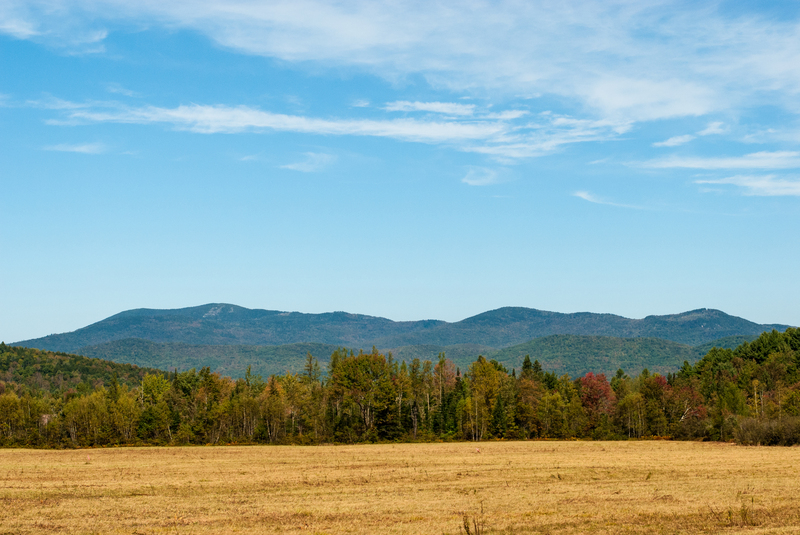 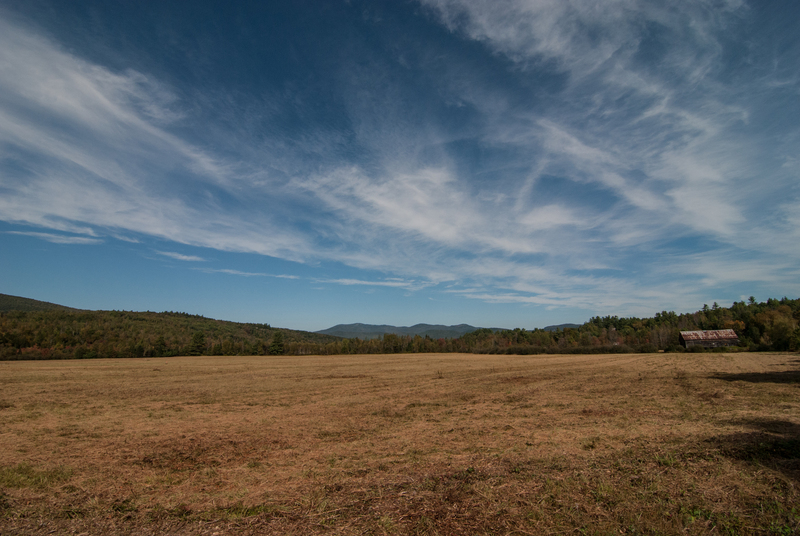 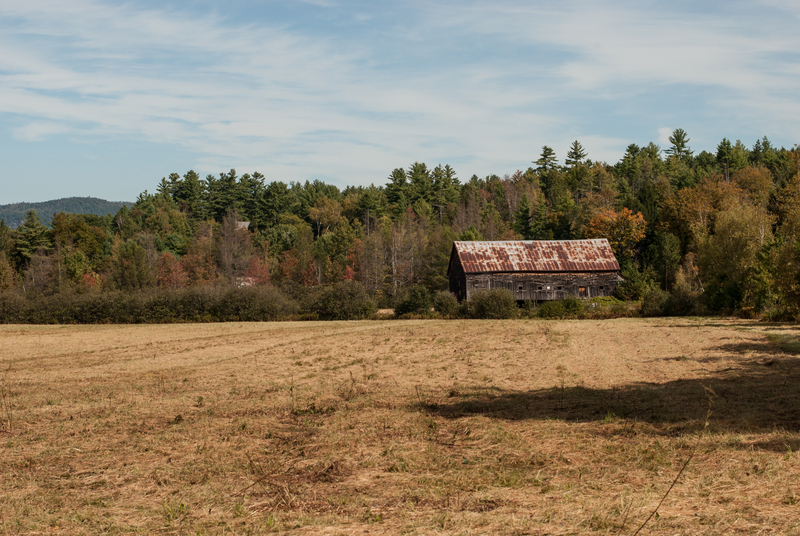 Otter Brook – A picturesque, serene setting with stunning panoramic mountain views and a sweeping meadow, bordered by woodlands and Otter Brook. 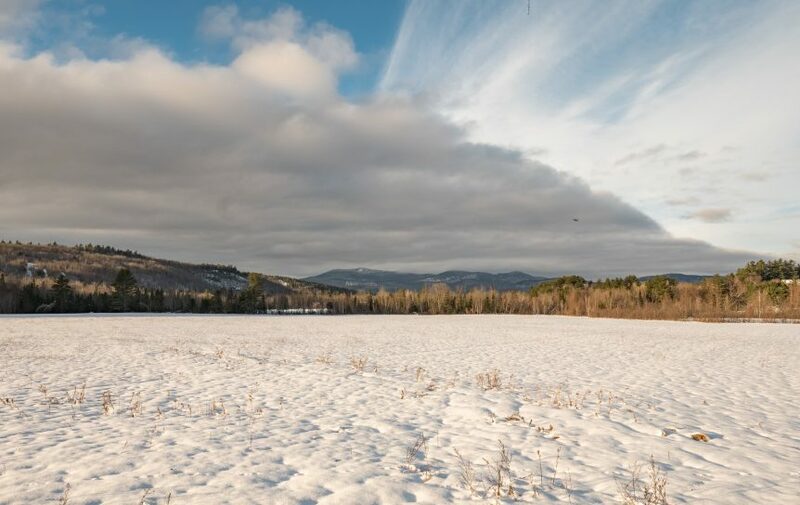 This attractive and growing neighborhood is easily accessible and offers protective covenants with several beautiful home sites to choose from ranging from 1.80 to 13.36 acres. 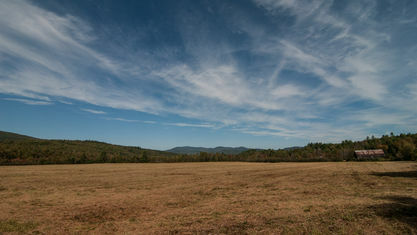 House packages or build-to-suit options are available. 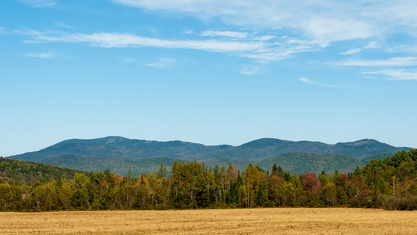 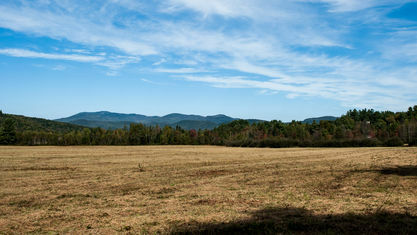 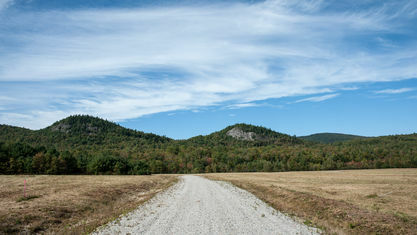 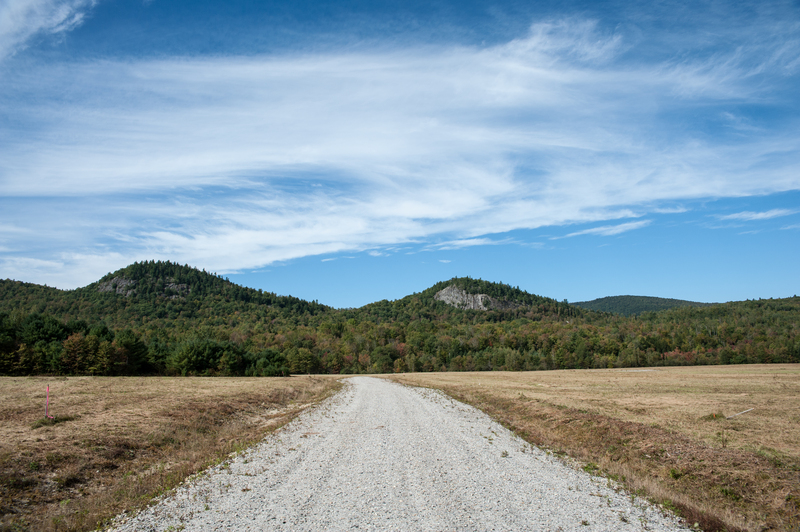 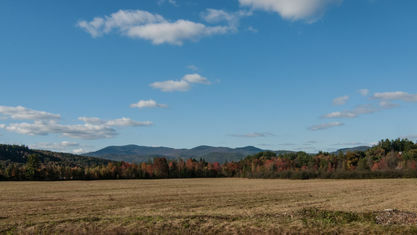 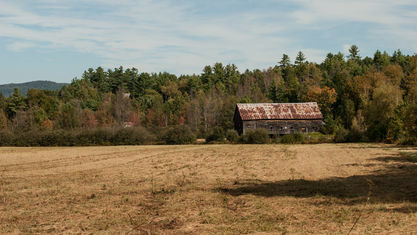 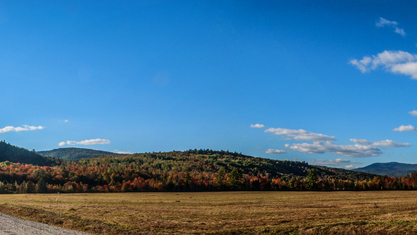 Located just 13 miles to Sunday River and 6 miles to Bethel Village. 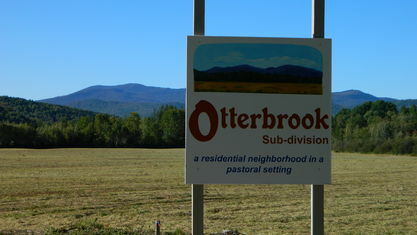 Property listings for Otter Brook. 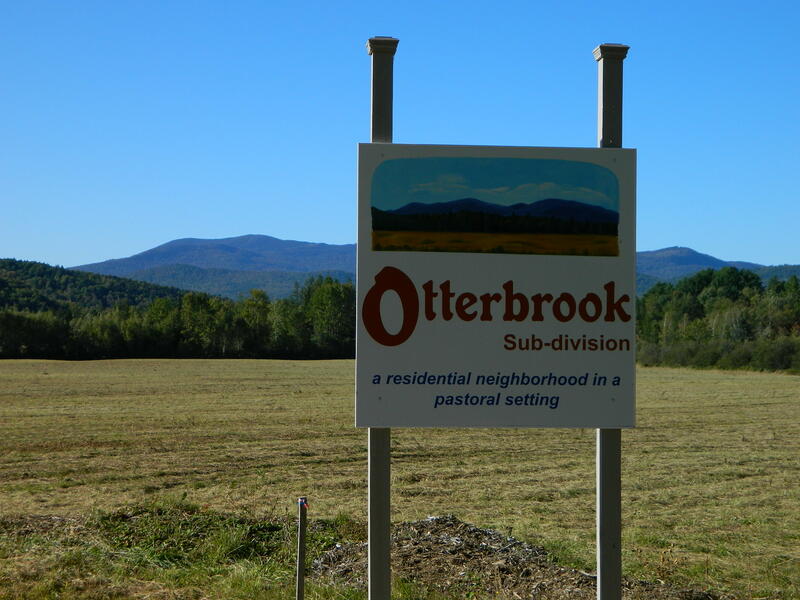 View our gallery below for Otter Brook.